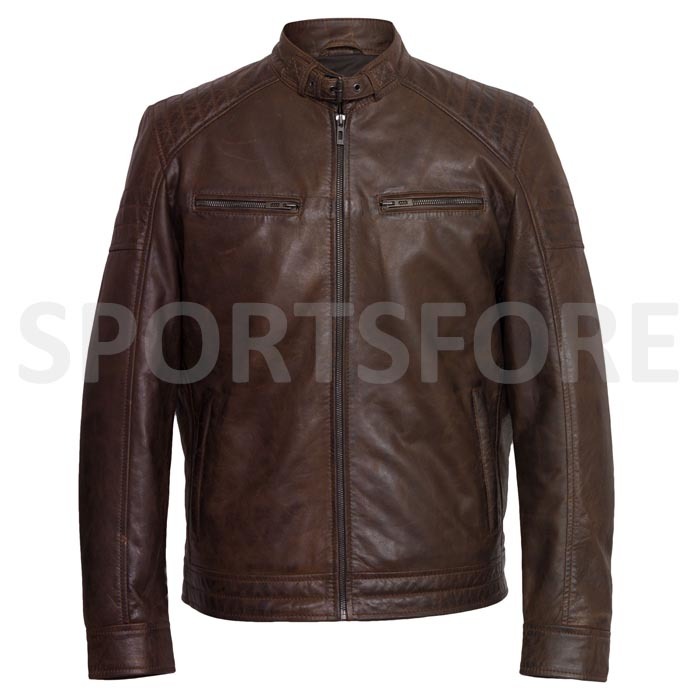 An outstanding Classy Men’s Leather Jacket. 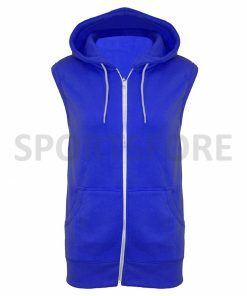 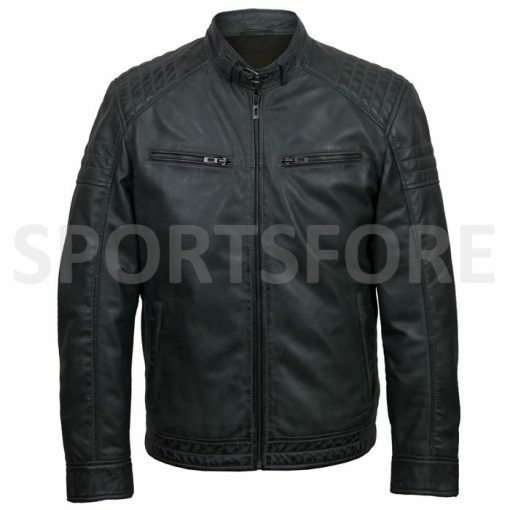 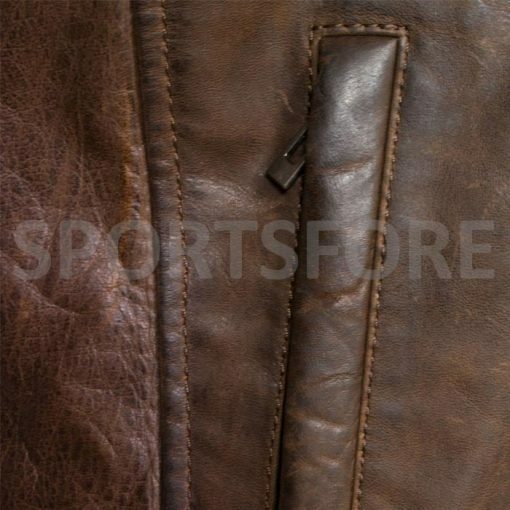 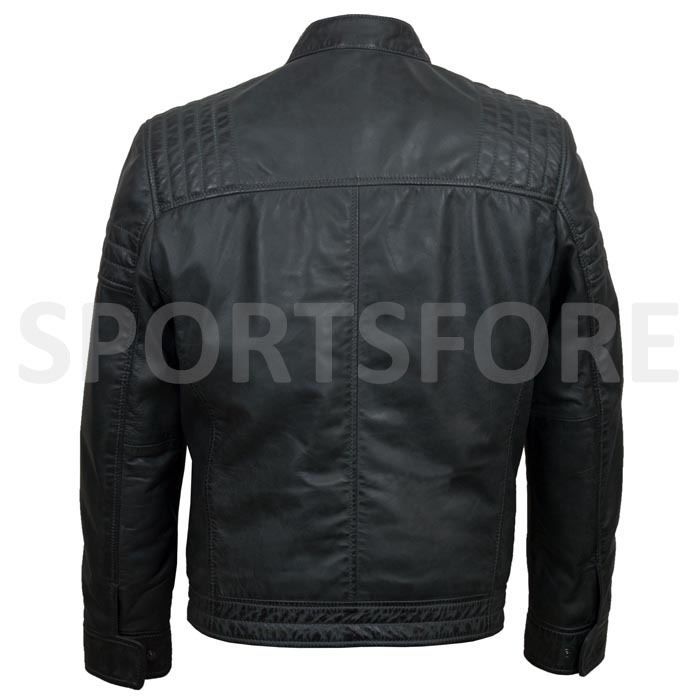 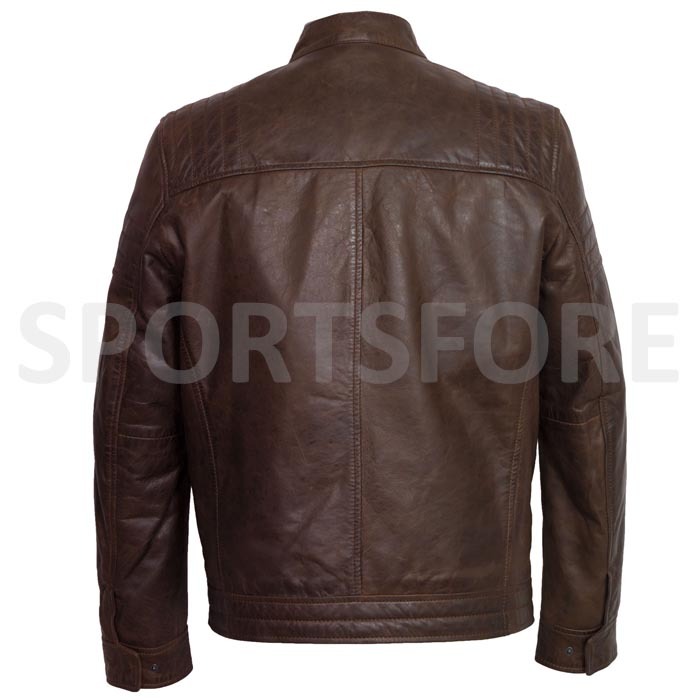 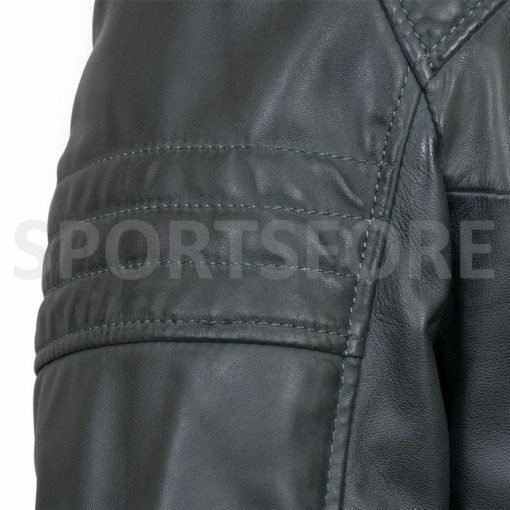 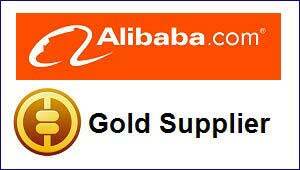 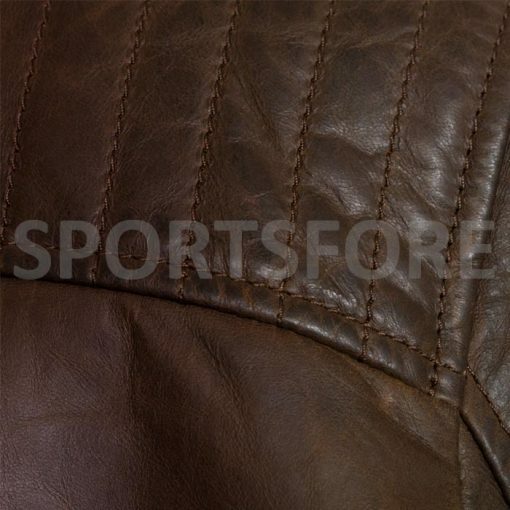 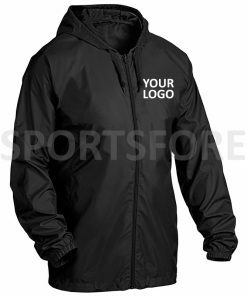 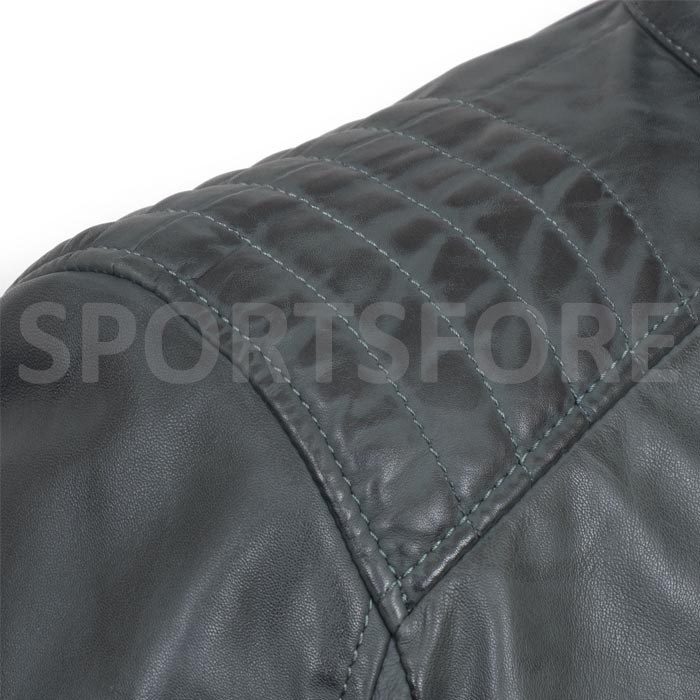 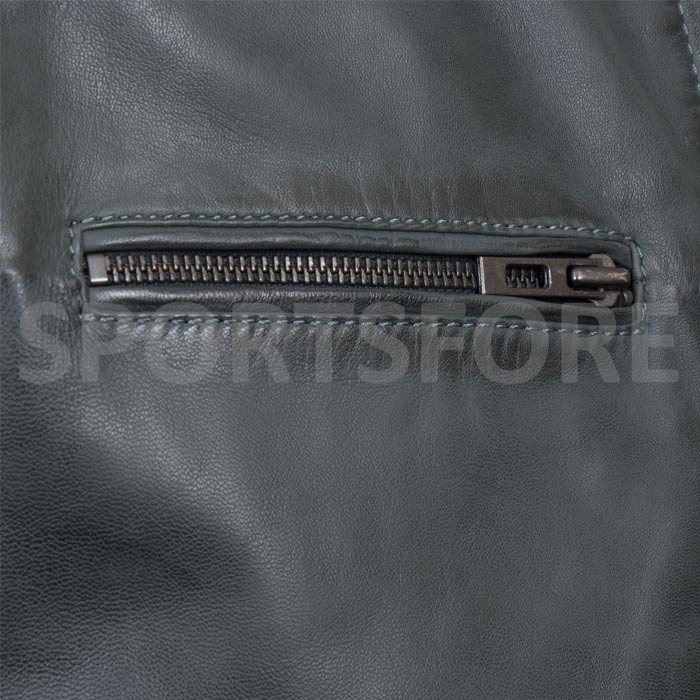 This is the fashionable leather jacket for men. 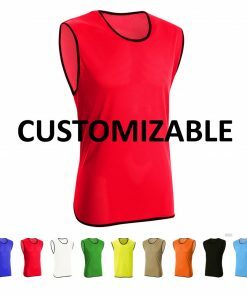 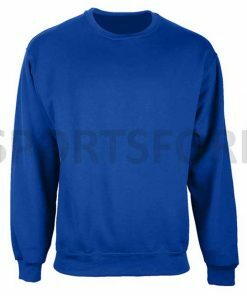 Two zip fastening breast pockets. Buckle fasten stand up collar.